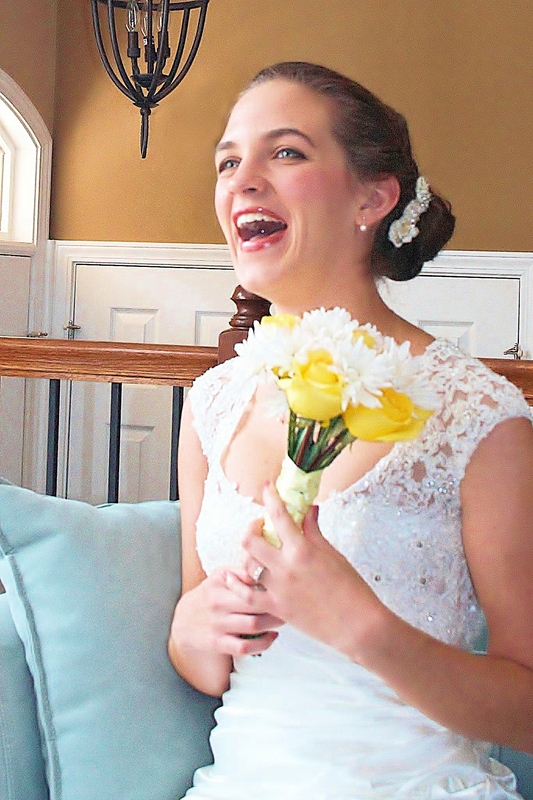 My name is Melody and I’m a newlywed who loves all things creative! Paper crafts, sewing, crocheting and knitting, cooking, baking, you name it, I’ll try it! I also love music, animals, and learning (I am quite the nerd) in addition to being creative. I’m absurdly happy to be married to the love of my life, Joel, and can’t wait to see what life has in store for us! I love your website Melody! Thank you so much! I appreciate you stopping by – hope you’re well! This makes me smile, am.